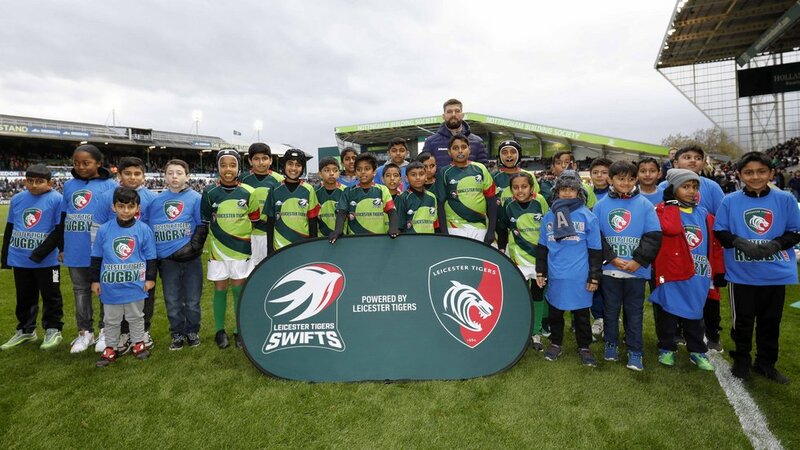 As part of the club’s ongoing commitment to rugby in Leicester, we have formed the Leicester Tigers Swifts. 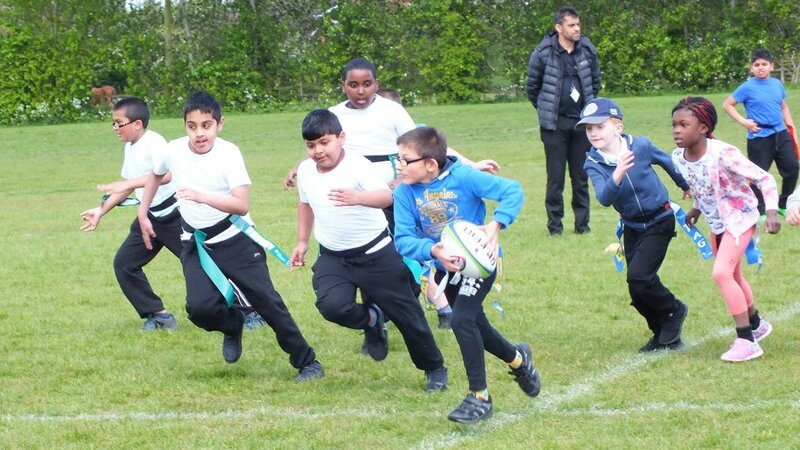 The Swifts is a new team for young players from the Asian community in Leicester, with the aim to not only develop their rugby skills, but also allow them to demonstrate and understand the core values of rugby: teamwork, enjoyment, discipline, sportsmanship and respect. 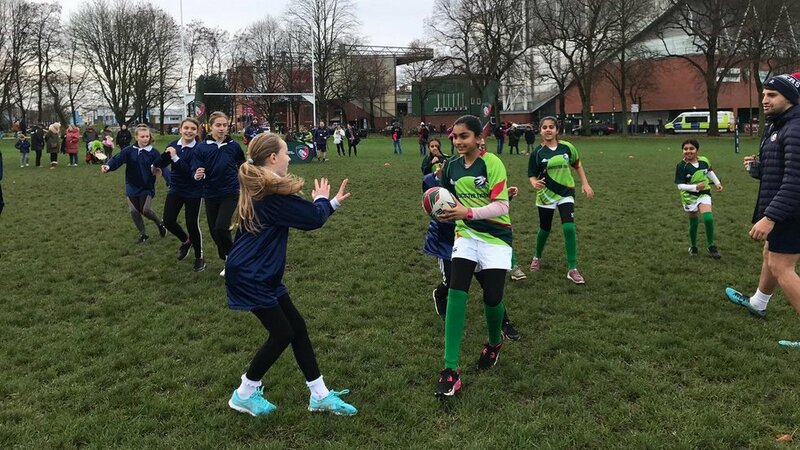 It forms part of the wider Project Rugby initiative, a programme that aims to increase rugby participation amongst under-represented groups. 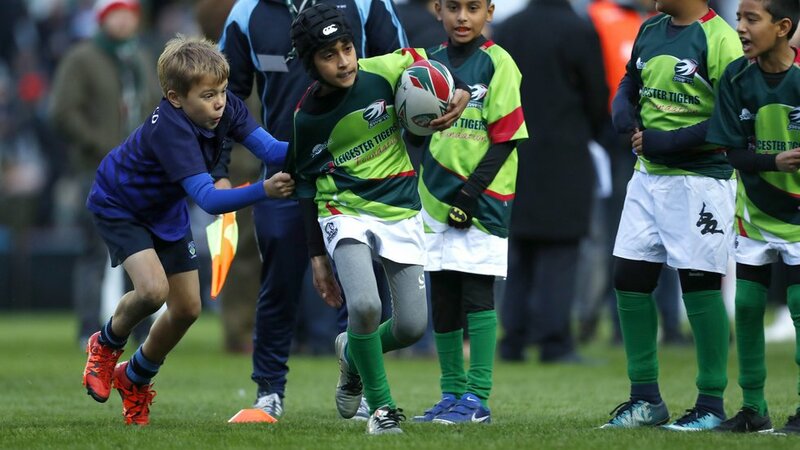 The club is aimed at boys and girls aged 7-11 from Primary schools in the local area. 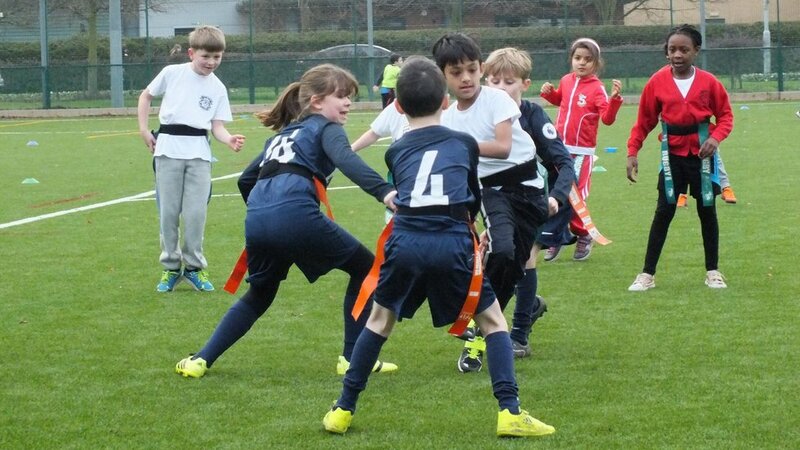 Sessions are free of charge and take place Mondays, 4:30pm – 5:30pm at Goals (Wakerley Road, Leicester, LE5 4WJ). 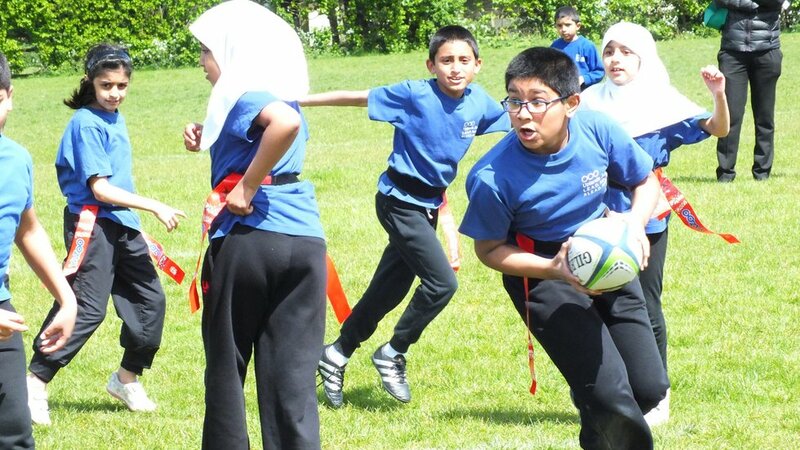 For more information please contact Sam Johnston on [email protected].